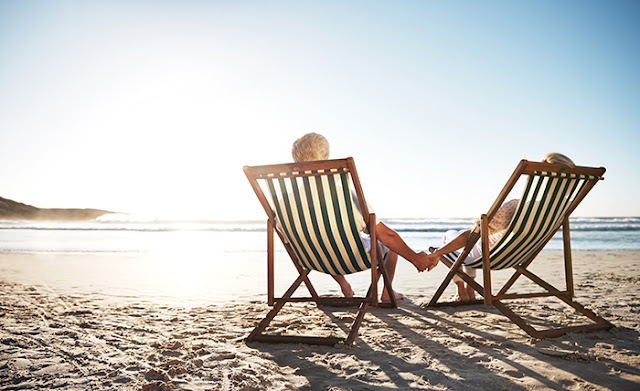 One commonly cited guideline is that retirees will need approximately 80% of their pre-retirement salaries to maintain their lifestyles in retirement. However, depending on your own situation and the type of retirement you hope to have, that number may be higher or lower. Here are some factors to consider when determining a retirement savings goal. Another important consideration is your desired retirement lifestyle. Do you want to travel? Are you planning to be involved in philanthropic endeavors? Will you have an expensive country club membership? Are there any hobbies you would like to pursue? The answers to these questions can help you decide what additional costs your ideal retirement will require. Many baby boomers expect that they will work part-time in retirement. However, if this is your intention and you find that working longer becomes impossible, you will still need the appropriate funds to support your retirement lifestyle. 2) The estimated average annual Social Security benefit payable in January 2016.